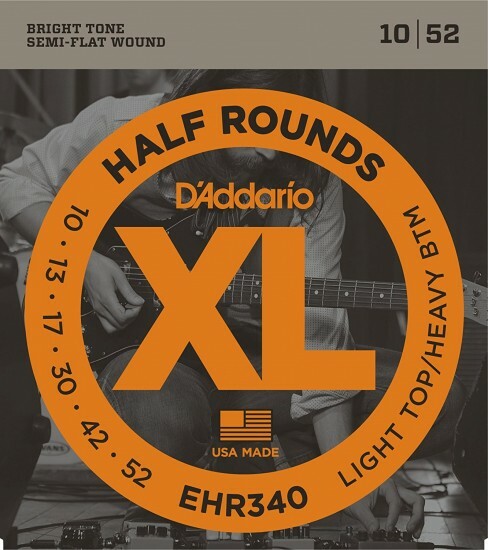 Great strings....at a good price....good service... Thanks!! !